The winner of a 2012 Titanium Lion Award, the vision of Dr. Dre, “Virtual Tupac” was conceived as a way to bring fans something that was beyond the scope of imagination – an original performance of the late rap star Tupac Shakur. 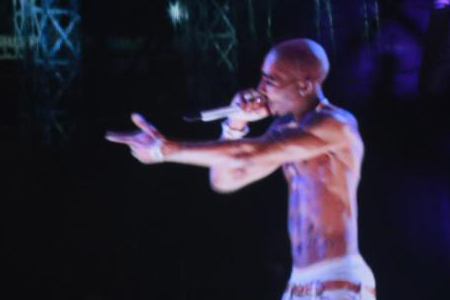 The late rapper – shot dead in Las Vegas in 1996 – appeared to take the stage at the festival after a tribute performance of his hit ‘California Love’. This was followed by a rendition of ‘Hail Mary’ before a duet with Snoop on ‘Ain’t Nothin’ Like a Gangsta Party’. 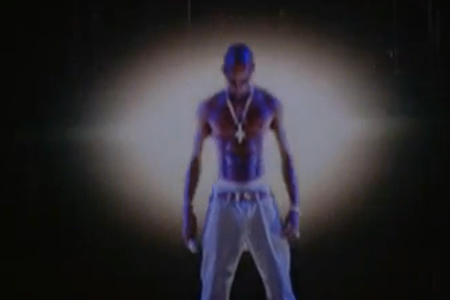 Working with Dr. Dre, Snoop Dogg, Philip Atwell and Dylan Brown of Digital Domain created a completely believable, computer-generated likeness of 2Pac that when projected onstage, created the illusion that he was performing live alongside Snoop Dogg. 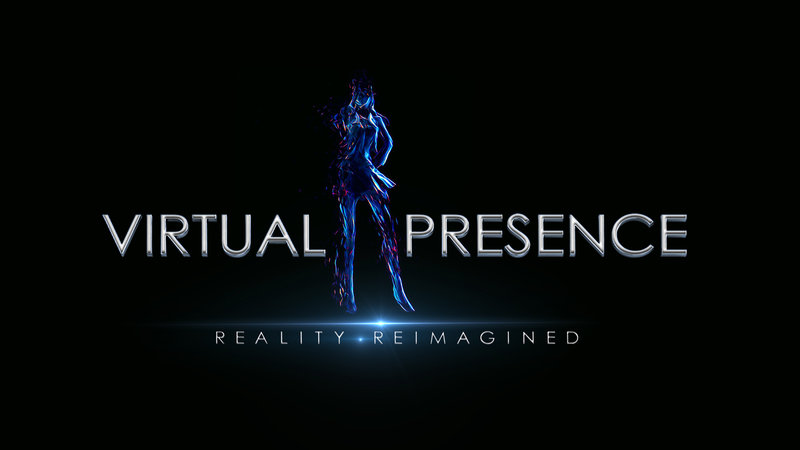 Musion 3D holographic technology was executed beautifully by AV Concepts at Coachella. The impact of the performance spread worldwide. 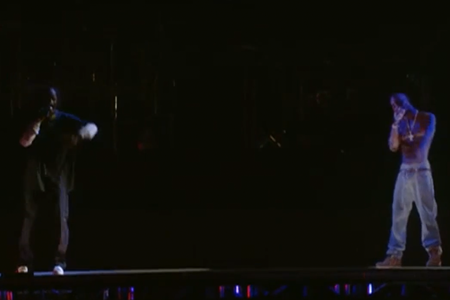 Following the two shows at the Coachella music festival, each playing to an estimated 90,000 fans, YouTube videos of the performance amassed 15 million views. 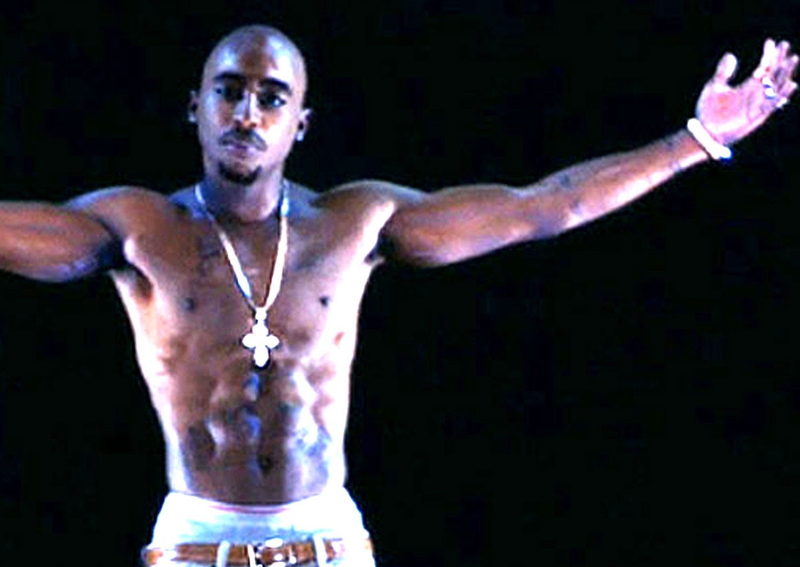 Google search results for Tupac hologram exceeded 50 million. 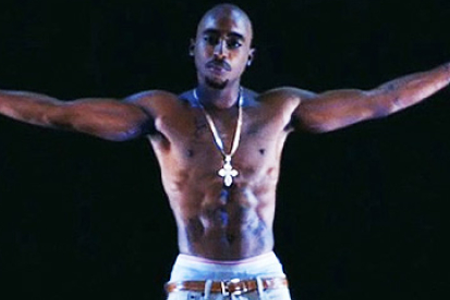 Tupac album sales increased 500% and downloads of his song “Hail Mary” rose 1,500%.